Dimensions 1.75 by 5.25 by 5.75 in. From the sugar plantations of Saint-Domingue to the lavish parlors of New Orleans at the turn of the 19th century, the latest novel from New York Times bestselling author Isabel Allende (InÃ©s of My Soul, The House of the Spirits, Portrait in Sepia) tells the story of a mulatta woman, a slave and concubine, determined to take control of her own destiny. 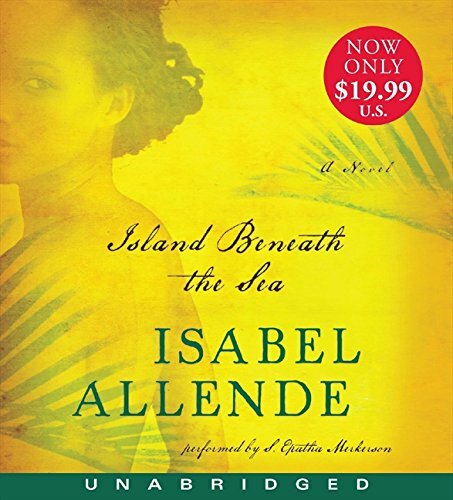 Unabridged edition from Harperaudio (May 3, 2011); titled "Island Beneath the Sea: A Novel"